GSD classified ads - German Shepherd dogs and puppies for sale. GSD classified ads - German Shepherd dogs and puppies for sale and adoption. Are you looking for German Shepherd breeders interested in selling their German Shepherd puppies? A GSD breeder selling an older German Shepherd adult dog? A possible rescue adoption scenario of a German Shepherd? Then look no further. 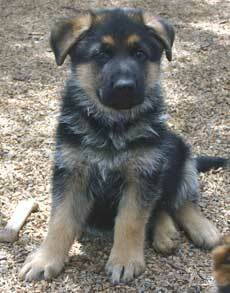 Not sure which German Shepherd Dog breeders are the right ones for you? 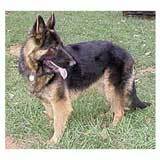 Then check out all of our GSD rescue ads, German Shepherds for sale and German Shepherd puppies for sale in your area. Feel fee to contact any of the GSD breeders with questions as this is the first and most important contact that you will make in beginning this adoption process and making the final decision in bringing home your new companion. Take your time and please do not rush. This is definitely not a decision that you want to make on impulse. Remember, with luck, your new German Shepherd companion will live with you for 10 years or more.